The health benefits of CACAO include relief from high blood pressure, cholesterol,obesity, constipation, diabetes, ronchial asthma, cancer, chronic fatigue syndrome and various neurodegenerative diseases. It is beneficial for quick wound healing, skin care, and it helps to improve cardiovascular health and brain health. It also helps in treating copper deficiency. It possesses mood-enhancing properties and exerts protective effects against neurotoxicity. Cacao is rich in minerals such as iron, magnesium, calcium, phosphorous, copper and manganese. It is also a good source of selenium, potassium, and zinc while providing the body with carbohydrates, protein, and dietary fiber. 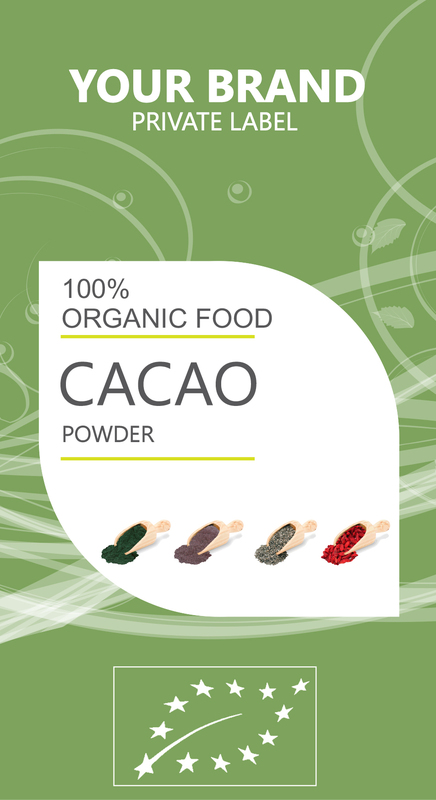 Cacao exhibits very high antioxidant activity even higher than black tea, green tea and red wine. Antioxidants are important becouse they help to neutralize the oxygen-based free radicals that are present in the body. It is rich in flavonoids namely, procyanidin, catechin, and epicatechin, which have antioxidant properties and help in protecting the cells from damage while strengthening the heart. It also aids in improving endothelial function and stimulating the beneficial HDL cholesterol. It helps in preventing the formation of fatal blood clots, which can lead to stroke or cardiac failure. Blood platelets play an important role in cardiovascular disorders. Flavonoids present in cacao possess anti-platelet aggregating effects and modulate primary hemostasis, which is the measure of time blood takes to clot. All these health effects help in preventing the proliferation of various medical conditions like atherosclerosis and thrombosis, which are some of the prime causes of more serious cardiovascular diseases. Cacao beans contain xanthine and theophylline, which aid in relaxing bronchial spasms and opening constricted bronchial tubes. This facilitates an easy flow of air and is valuable in curing various allergies, including asthma and shortness of breath. Its consumption therefore helps in providing relief from bronchial asthma.